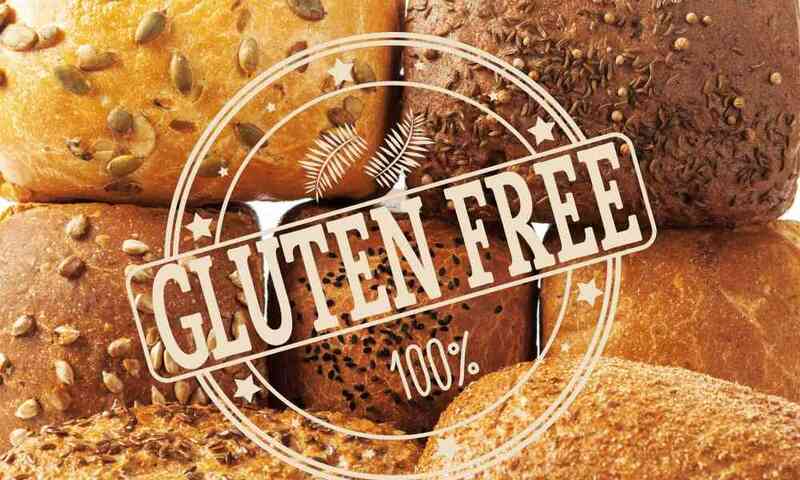 Since gluten tried it’s best to destroy many beautiful years of my life, I have no desire to have anything to do with it. 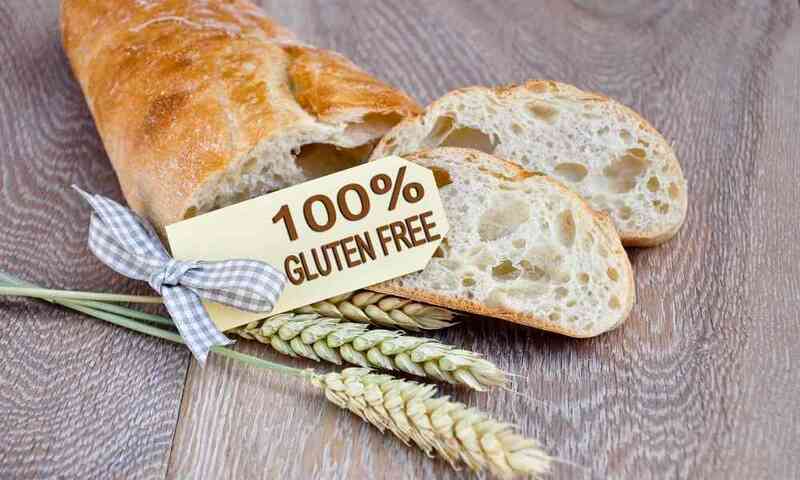 In fact, it would suit me just fine if gluten crawled into a deep dark hole and never found it’s way out. That being said, in truth, it’s not an emotional decision as much as the the fact that I don’t want to accidentally ingest it during my daily routine. It’s way too easy to inhale my hairspray as I try to tame my hair into submission, or swallow my conditioner as I try to shave and and wash my hair at the same time in a rush for a hot date with my man. 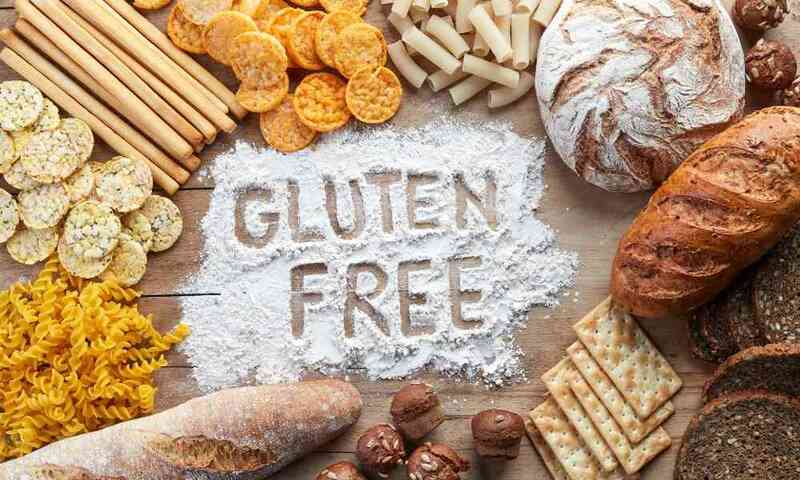 So when people ask it they need gluten free cosmetics, I always share that’s it’s my opinion that your lipstick, lotions, lip glosses, hair sprays, hair gels, shampoos, soaps and conditioners should be gluten free. Each of these items can easily find their way into your mouth and thus damage your intestines. So, yes, it’s a pain in the toosh when you first seek out these items, but thankfully, these items are available to us. 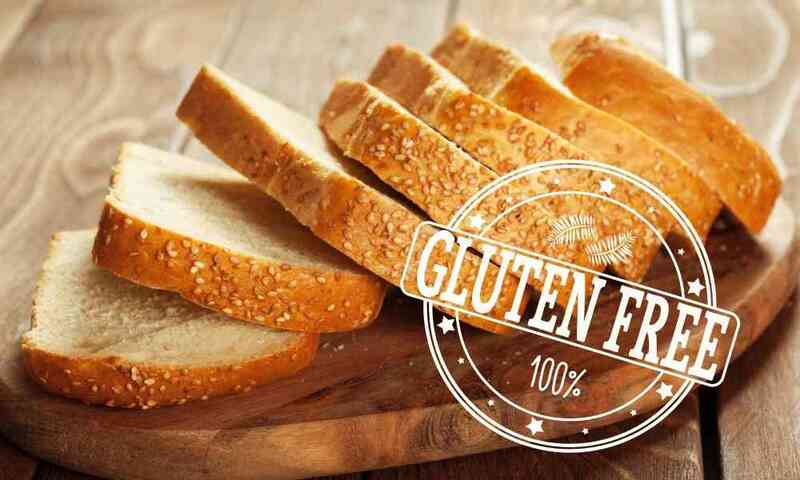 Has my doctor said we shouldn’t would worry about topical gluten? Yes, he has. And I respect that. 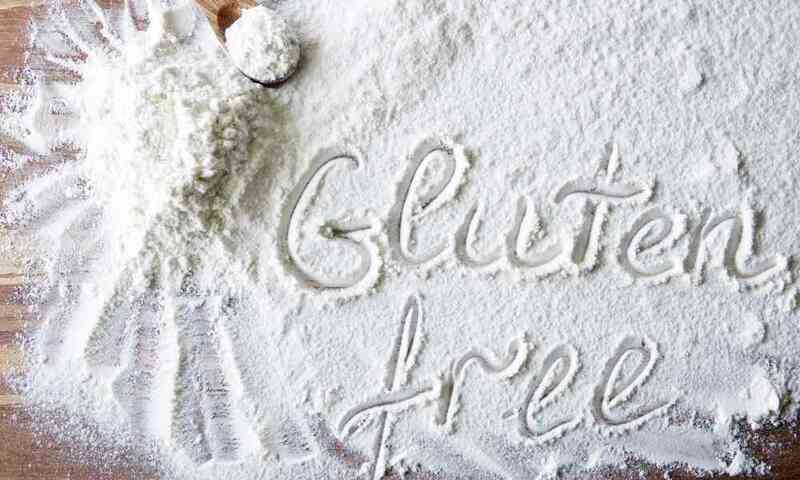 But for me, I feel like when I walk out of my door, I have to be on alert about gluten, there’s not a day off from it. So in my home, I choose to make it a safe zone. That way, if anything accidentally gets in my mouth, it’s no biggie. Has it been easy? Nope. Worth it? Yup. Cause now, I can bite my lip as I’m nervously waiting to sing at a musical theater audition or spray my hair to my hearts content without a worry in the world. 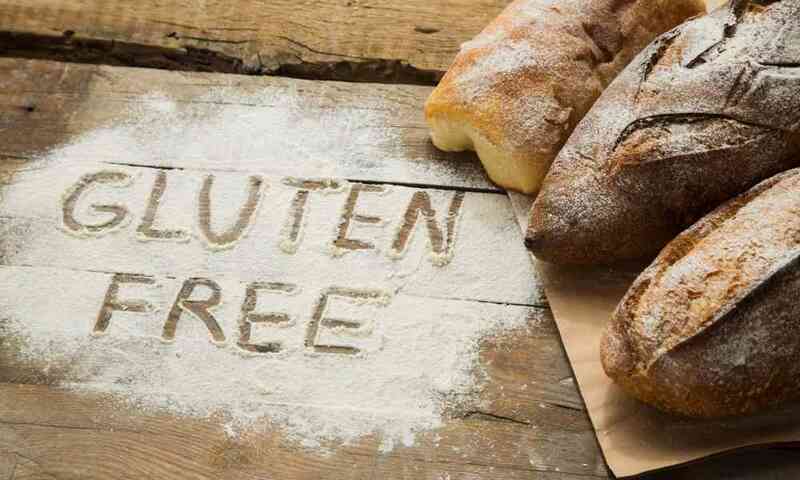 So I wanted to share with you a few great gluten free makeup options out there in the event that you either react to topical gluten or have chosen to ban it from your life too. Ecco Bella​​: ​This company​ ​makes quality, gluten-free makeup, skin care, hair care and fragrances. 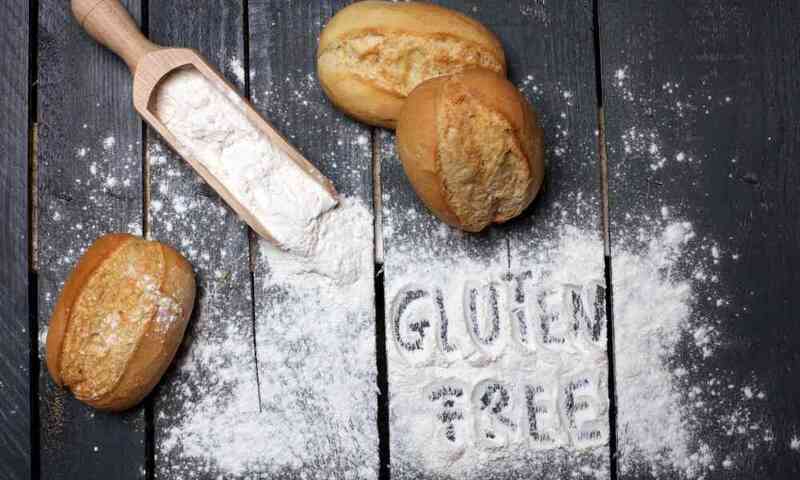 They also have ​​some vegan products as well as cruelty-free, non-comedogenic and paraben-free products. I’m a fan! 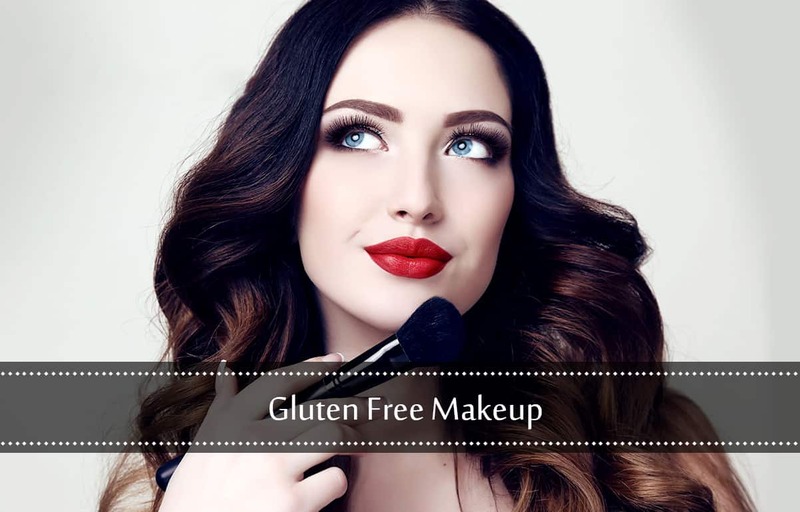 ​​​​​​​​​​​Zuzu Luxe​​​: ​This gluten-free makeup company creates luxury cosmetics. 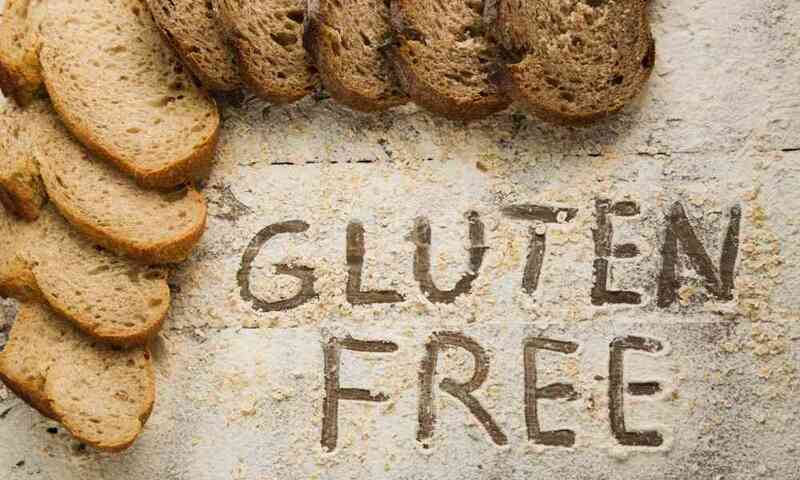 All their products are gluten-free, vegan, corn-free, cruelty-free, and the ingredients they use are all natural. Bare Minerals: If you like mineral makeup, you've most likely aware of Bare Minerals or Bare Escentuals make-up. 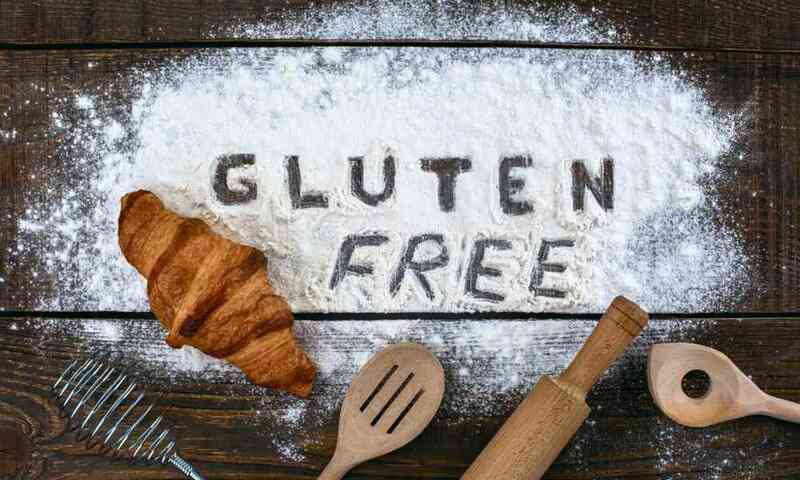 While the majority of their items are gluten-free, they have a disclaimer on their site mentioning that they can not guarantee that every ingredient in their products was processed in a gluten-free environment.